| Ready to build on! Looking to build, but don’t want to live in a new estate? 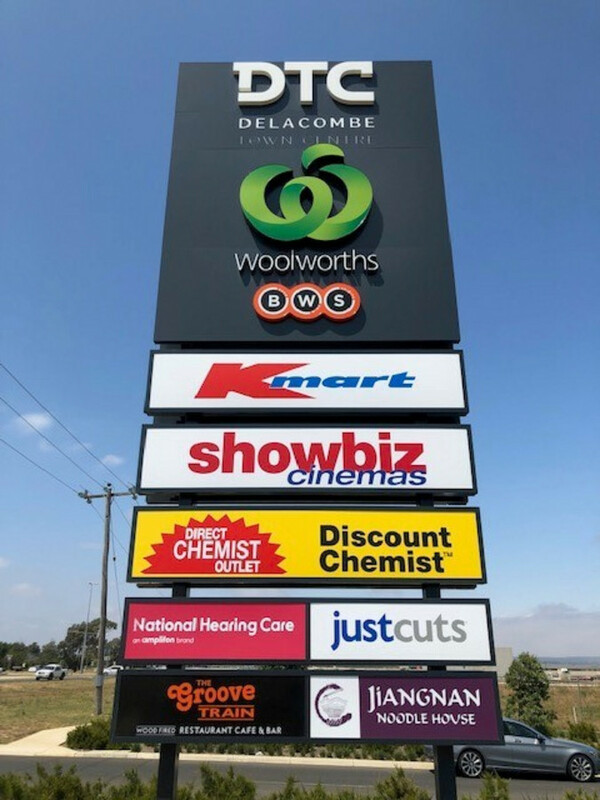 We have a building block of 506 square metres that is neatly tucked into an established community and so close to the Delacombe Town Centre, the new Bunnings (under construction), transport, child-care centre and on a service road in relative seclusion from passing traffic. 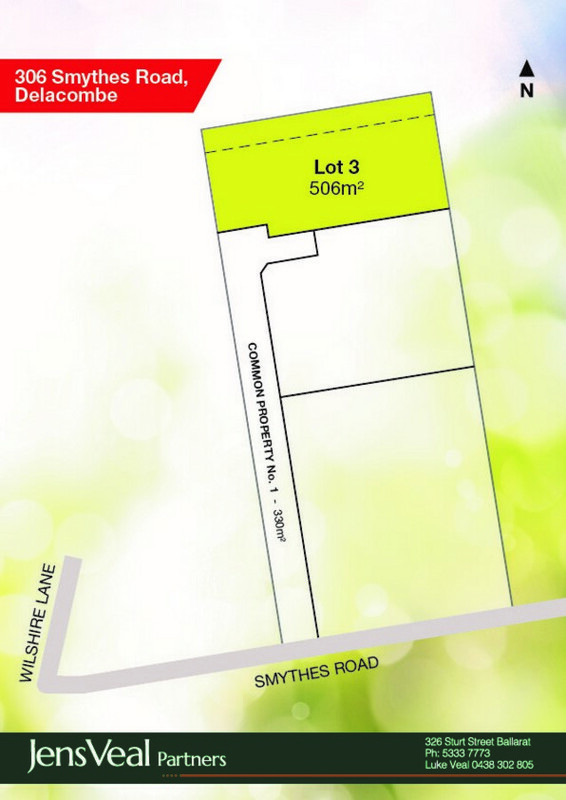 This equates to an opportunity to live in a highly desirable location. 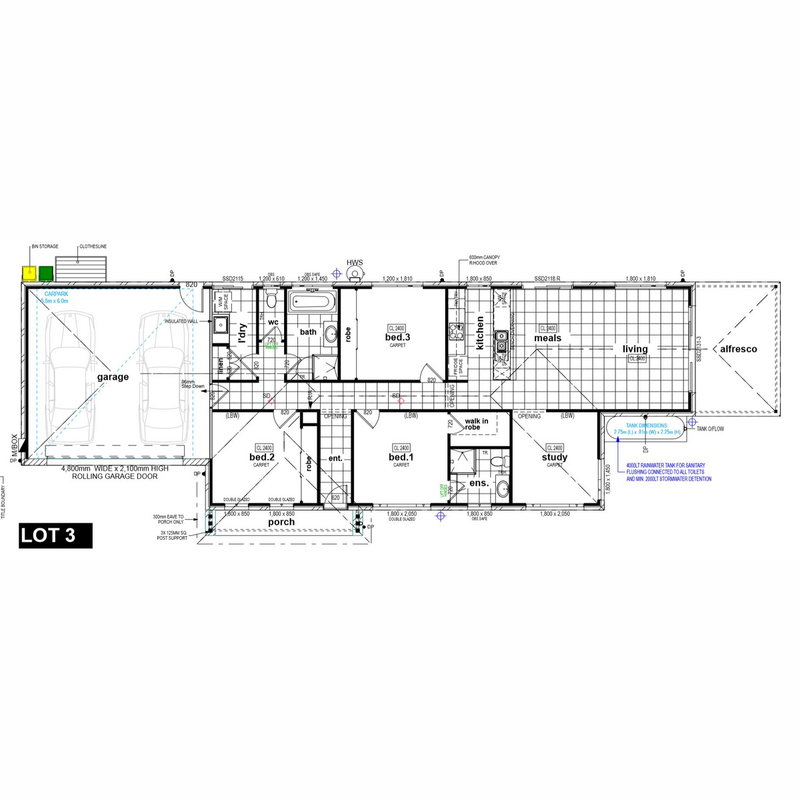 Much of the administrative work has already been done on this block, and a floor plan is also available for use on this site; however, the new owner is welcome to build their own plan should they choose to. Only 2 blocks available in this rather exclusive precinct, so we can be assured that boutique living is the order of the day. Would you like to begin planning your new home? If so, please call for further details.